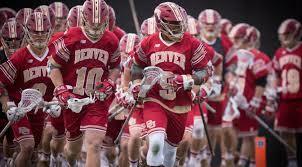 Home / CrankShooter Blog / 1st, 2019 Top 3 College Lacrosse Rankings We've Seen! Losses: Three starters in attackman and Tewaaraton Award winner Ben Reeves (62 G, 53 A) and defensemen Christopher Keating (59 ground balls, 25 caused turnovers) and Jerry O’Connor (23 GB, 22 CT). Returns: Seven starters, including the entire midfield of juniors Jack Tigh (35 G, 14 A), Joseph Sessa (19 G, 6 A) and John Daniggelis (15 G, 6 A). 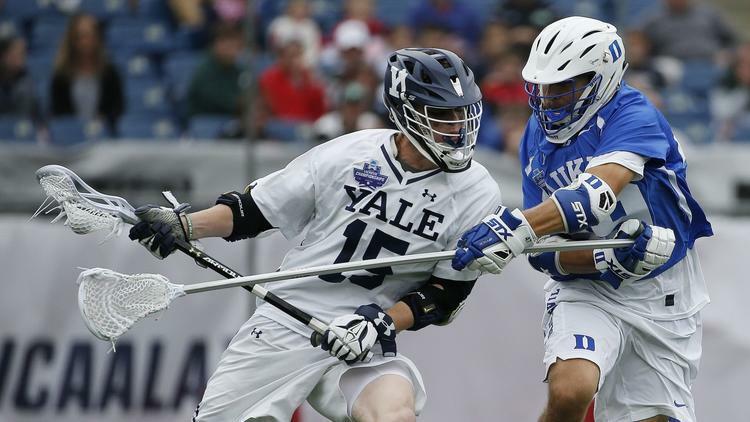 Reason for pessimism: In addition to graduating short-stick defensive midfielders Tyler Warner (48 GB, 16 CT, 3 G, 1 A) and Jason Alessi (24 GB, 3 CT, 6 G, 7 A), the unit may be pressed into defending more possessions after bidding farewell to faceoff specialist Conor Mackie (62.5 percent on 290 of 464, 191 GB, 3 G). Reason for optimism: The void created by Reeves’ departure may be filled by sophomore Jackson Morrill (40 G, 32 A), who will be complemented by sophomore Matt Gaudet (41 G, 7 A). 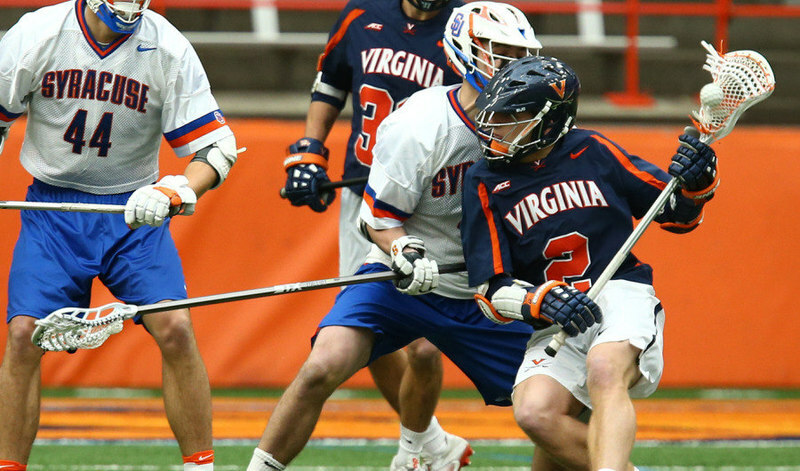 Losses: Two starters in attackman Colton McCaffrey (13 G, 10 A) and midfielder Joe Reid (15 G, 3 A). Returns: Eight starters, including the entire close defense of juniors Dylan Gaines (36 GB, 22 CT) and Dylan Johnson (25 GB, 17) and sophomore Colin Squires (19 GB, 6 CT) and junior goalie Alex Ready (8.33 GAA, .503 save percentage). Reason for pessimism: Draws will be a concern after the graduation of faceoff specialist and two-time Tewaaraton Award finalist Trevor Baptiste (74.4 percent on 279 of 375, 163 GB, 8 G, 2 A). Reason for optimism: The expected return of sophomore attackman Ethan Walker (48 G, 22 A), junior attackman Austin French (29 G, 31 A) and junior midfielder Colton Jackson (22 G, 12 A) should continue to fuel an offense that averaged 11.4 goals. Losses: Two starters in attackman Mike D’Amario (32 G, 3 A) and defenseman Scott Hooper (39 GB, 26 CT). Returns: Eight starters, including the entire midfield of sophomore Dox Aitken (39 G, 12 A), freshman Matt Moore (19 G, 15 A) and junior Mikey Herring (12 G, 18 A). Reason for pessimism: The departure of Hooper, the team’s top defenseman who frequently marked opponents’ best attackman, may not bode well for a defense that gave up 11.4 goals per game. Reason for optimism: An offense that scored 12.6 goals per game will bring back sophomore attackman Michael Kraus (44 G, 39 A), who should be an early favorite for being a finalist for the Tewaaraton Award.